All Free Accounts now have up to 5 certification numbers tracked by Certification Shield. 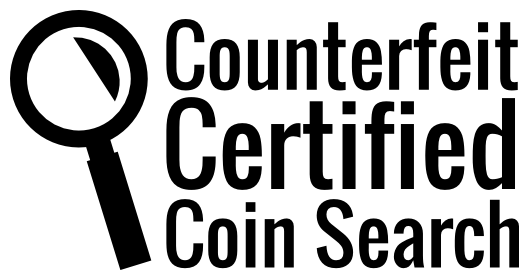 This should help out most hobbyists who only have a few certified coins in their collections and allow anyone to see how the system works. If you need more numbers tracked, you can upgrade to the next tier for less than a yearly magazine subscription, where dealers have an unlimited option available to them.